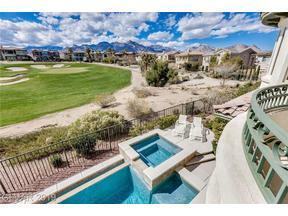 Las Vegas Luxury Homes & High Rises | Red Rock Country Club Homes For Sale| Start Exploring Now! 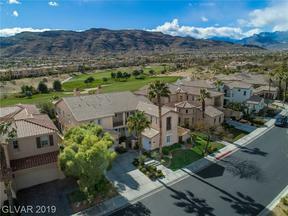 Please scroll Past Red Rock Country Club Video Drone Tour and Community Description to View All Available Homes For Sale in Guard Gated Red Rock Country Club. Listings Updated Daily. 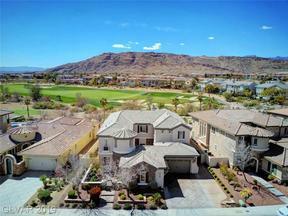 Red Rock Country Club is a guard gated, country club community in Summerlin. 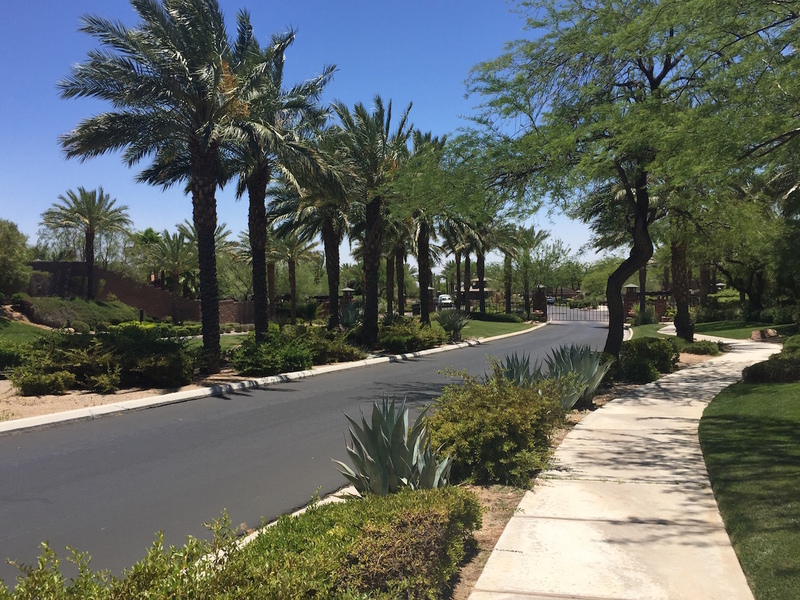 With the incredible beauty of the Red Rock Mountains as the backdrop of the community, and just minutes from Downtown Summerlin, Red Rock Country Club is a glorious place to live. The community is divided by The East Gate & The West Gate, both of which are 24 hour guard gated. 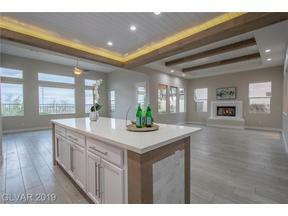 The West Gate is where the amenities are – clubhouse, fitness center, 2 restaurants, pools complex, tennis courts & 2 golf courses (1 private & 1 public). The homes, built by Sunrise Colony, range in size from 2000 sq. ft. to just over 4000 sq. 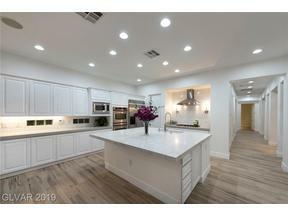 ft, and if you love golf course living, this is the place for you! 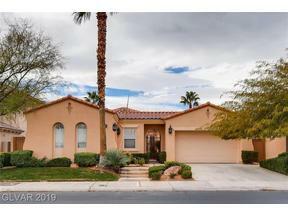 Double gated sections feature custom estates, many of which are also positioned to take advantage of the beautiful views of not just the golf course, but Las Vegas Strip & Red Rock Mountain ranges as well. Red Rock Country Club offers different levels of tiered memberships for both golf & social. Summerlin is home to great shopping & dining options in Downtown Summerlin, Tivoli Village, Boca Park, as well & Red Rock Ranch Resort & Spa. 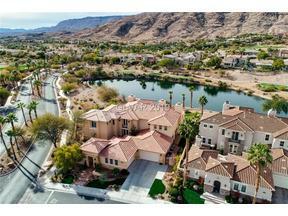 It’s no wonder Summerlin is one of the Number #1 Rated Masterplanned Communities in all of the United States. See Something You Like or Have More Questions About Red Rock Country Club? Contact Us For More Info.